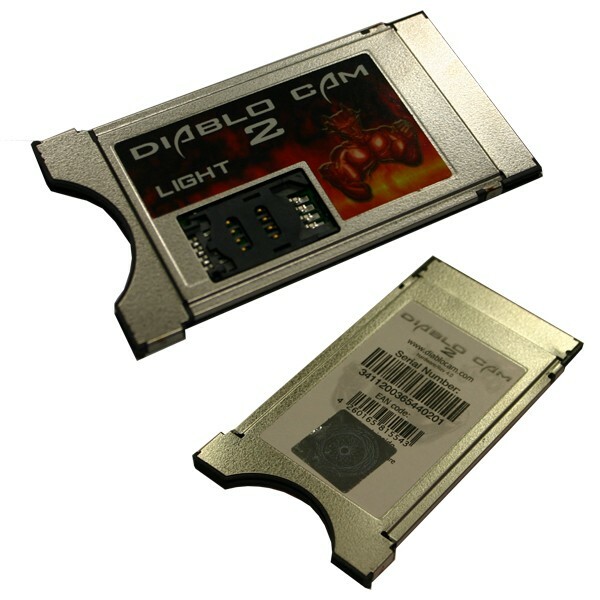 Diablo CAM 2 Professional LIGHT Hardware/Rev. 4.0 für eine Smartkarte und eine Simkarte!! !Softwareupdate über CAS Interface 3 möglich!! 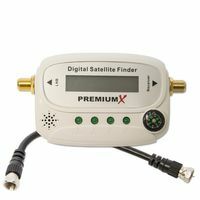 !Conax kompatibel über das Duocryptsystem. * FPGA @ 100Mhz processing speed. * RAM: Internal 16KB and External 1MB. * ROM: 256KB Internal Flash and 4MB Dataflash. * J-tag connection.2 Smartcard Readers ISO and Plug-In. * 2 Unique serial Numbers internally lasered inside. * New internal CPU core. * Dataflash internal Filesystem FAT 12. * Fully programmable by PCMCIA secure protocol. 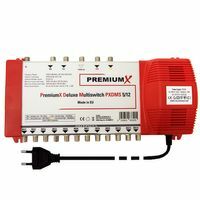 Es ist noch keine Bewertung für CI-Modul Diablo Cam 2 Professional LIGHT TWIN 2 Kartenleser NEU abgegeben worden.